Alexis mini dress in asymmetric ruffled lace. V neckline, low back. Sleeveless. Fit-and-flare silhouette. Asymmetrical hem. Nylon/rayon. Polyester lining. Imported. 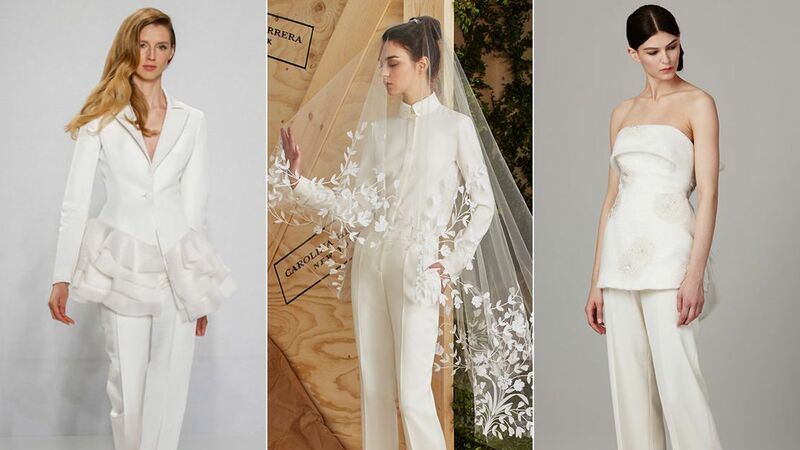 From unconventional hues to tattooed-on lace, here are the 7 biggest wedding trends from spring 2017 Bridal Fashion Week. One shoulder asymmetric mini dress. Lace dress with asymmetrical bust. Skater cut.